Italian Dominican friar, Catholic priest, and Doctor of the Church. He was an immensely influential philosopher, theologian, and jurist in the tradition of scholasticism, within which he is also known as the Doctor Angelicus and the Doctor Communis. 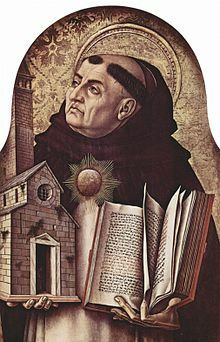 The name Aquinas identifies his ancestral origins in the county of Aquino in present-day Lazio. He was the foremost classical proponent of natural theology and the father of Thomism; of which he argued that reason is found in God. His influence on Western thought is considerable, and much of modern philosophy developed or opposed his ideas, particularly in the areas of ethics, natural law, metaphysics, and political theory. 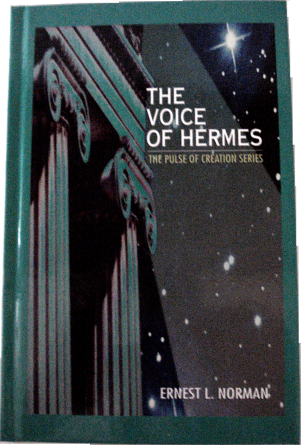 Unlike many currents in the Church of the time, Thomas embraced several ideas put forward by Aristotle—whom he called “the Philosopher”—and attempted to synthesize Aristotelian philosophy with the principles of Christianity. The works for which he is best known are the Summa Theologiae and the Summa contra Gentiles. His commentaries on Scripture and on Aristotle form an important part of his body of work. Furthermore, Thomas is distinguished for his eucharistic hymns, which form a part of the Church’s liturgy.